Dang it, Guy...I found the video on YouTube...but it's really poor. 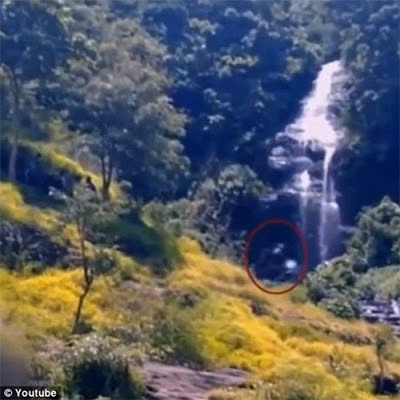 This is getting frustrating with so many theories and sightings yet such terrible video and photos. I'm almost ready to give Todd Standing another chance! come to my house put a tent in my yard and within one week theory becomes reality.